NEW MARKET AND CAFÉ OPENING SOON!!!!!!!!!!! 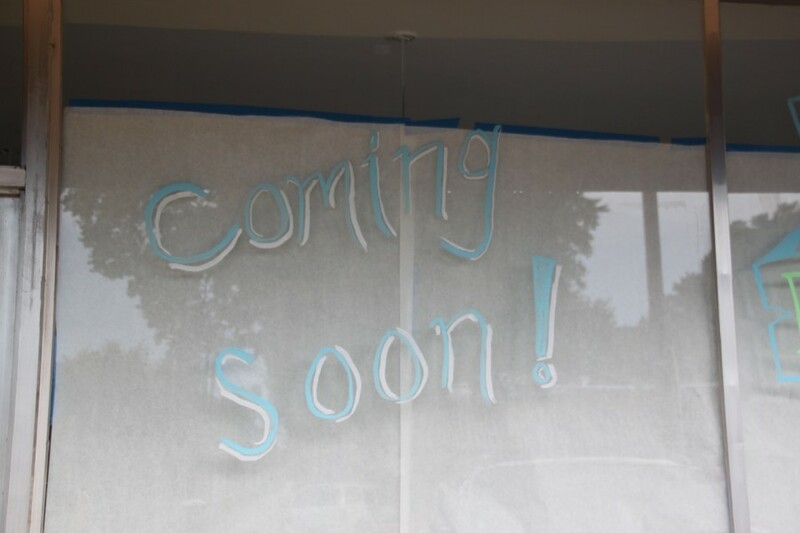 Saint Louis MO-August 26, 2015 – Edibles and Essentials, a small artisan Market and Café announced today it is slated to open in late-September. The market and café will be located at 5815 Hampton Ave between Eichelberger and Holly Hills. Edibles and Essentials will proudly offer Saint Louis City a charming and relaxed environment to shop culinary must haves and experience exceptional cuisine. Edibles and Essentials will also offer guests a café menu featuring freshly prepared cuisine from a thoughtful menu. Along with extensive Charcuterie board options, they will offer Small and Large plates that can be shared as a group or enjoyed by themselves while enjoying a local soda or a glass of fine wine. The menu options will be as reflective as the worldly choices that the Market offers. Borchardt, is a local cuilnarian who established his roots in the Saint Louis restaurant scene long ago. After long tenures at Café Provencal, Frazer’s Restauant & Lounge, L’Ecole Culinaire as Program Director and most recently consulting Chef for the critically acclaimed Tazé Mediterranean Street Food, he is now stepping out into his own. Matthew and his wife Mary Beth are thrilled to bring Saint Louis Hills a unique culinary experience. Edibles and Essentials will seat about 20 people inside and boast an amazingly beautifully covered courtyard in back where 30 plus people can catch part of a Bishop DuBourg game! Edibles and Essentials is located at 5815 Hampton Ave and will be open 7 days a week. For more information and updates “follow” us on Twitter or “like” us on Facebook or visit: ediblesandessentials.com. Welcome to the neighborhood!!! The market/cafe sounds amazing.....wish you had better parking. Can you get a gate from DuBourg to your place?